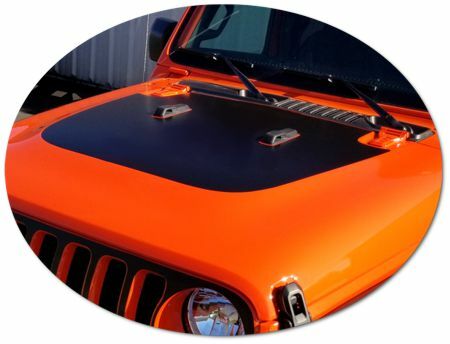 Make your '86-Current Jeep Wrangler's Hood stand out with this great-looking Altitude style Hood Graphic kit. 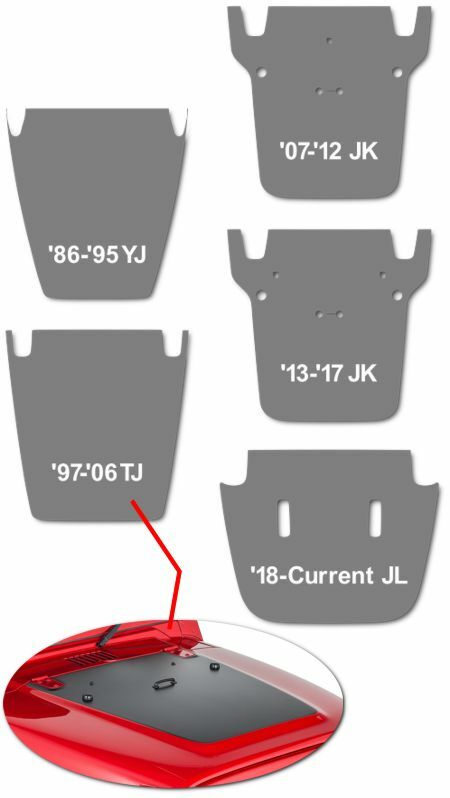 Kit is specifically made for the '86-Current Jeep Wrangler factory Hood per Fitment Chart below and will not fit any other vehicle. 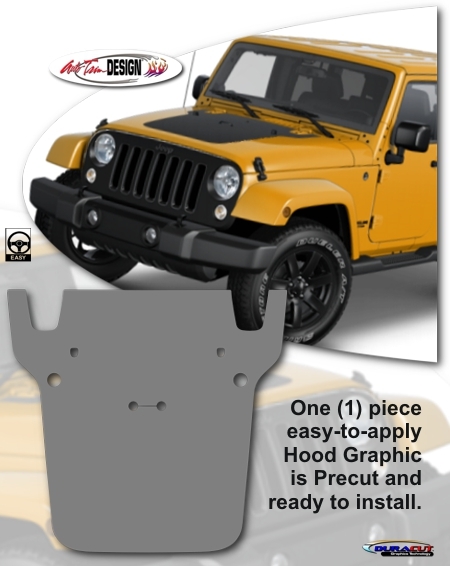 * Hood graphic for this model does not include cutouts for Washer Nozzles or other fittings that may be in the area of application. 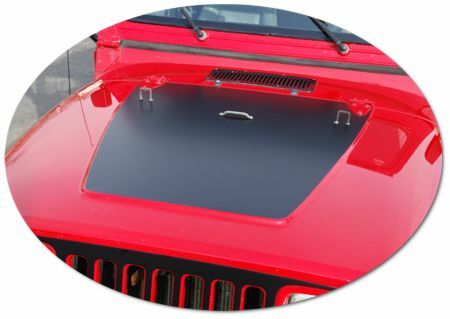 Temporary removal and reinstallation of these items are required for successful application.